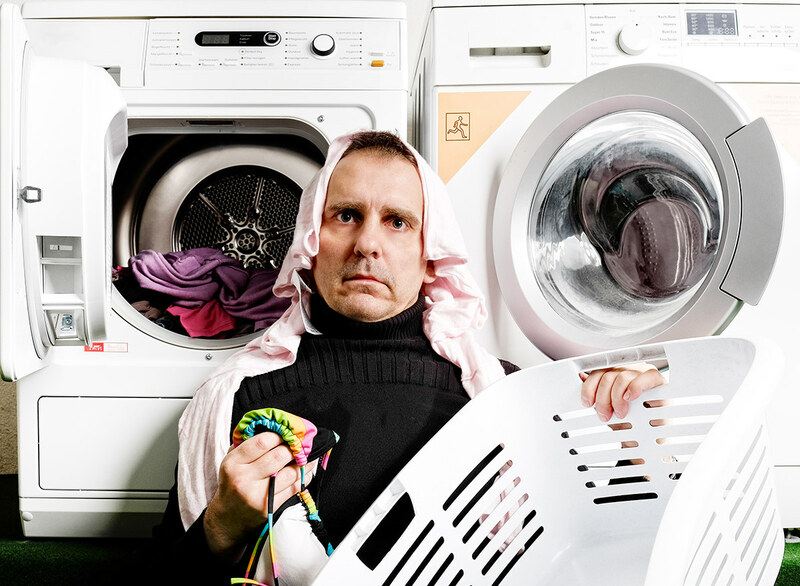 Jones has not had much success with Version 1 of his efforts to connect his washing machine to the internet. But help is at hand. Panasonic is working on creating a ‘Laundroid,’ a washing machine robot that washes, dries and folds clothes. Yeah, but does it wear the clothes, says Jones. His Version 2 lets him wear his wife’s.